Brandon DeWitt is a Talent Acquisition Manager at Criteo Criteo. 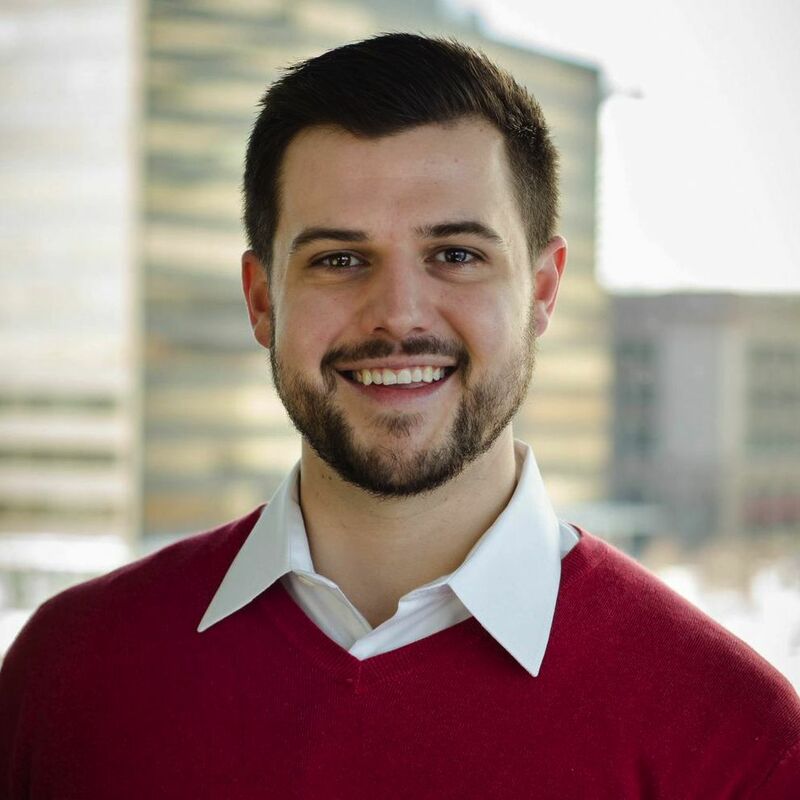 Prior to that, Brandon was a Talent Specialist at OpenView, focused on recruiting engineering candidates, and also previously served as a contract recruiter for CVS Caremark where he sourced candidates in a variety of functional areas nationwide. Attracting the best candidates starts with writing effective job descriptions that won't get lost in the crowd. Shedding light on three game-changing tools set to make an immediate impact on the recruiting industry in 2015. Holiday Productivity: Tis the Season to Knock Out that To-Do List! Take a look at the calendar — Q4 is notorious for flying by! Here's how to make a holiday productivity to-do list. Annual Reviews: Are You Really Getting the Full Picture? Don't look now. Q4 is just around the corner. And for managers, that means it's time to start thinking about performance reviews. How to Avoid "Death by Interview"
OpenView's latest addition to the Talent Team is dedicated to helping companies and candidates find the right fit.